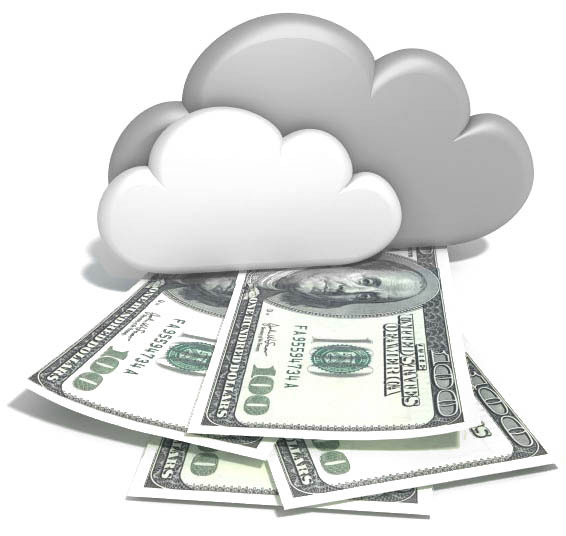 The delivery of software is not the only thing being impacted by the rise of Cloud Computing. Moving to the Cloud is also disrupting the traditional software pricing model with the potential to dramatically change customer behavior and impact market dynamics. In the future, CC leadership will be as much about getting the pricing model right as it will be about technical excellence. With CC, software applications are delivered as a subscription-based service over the Web much like a utility delivers power over a grid. This scheme allows a user to purchase only what they need, when they need it, for as long as they need it. Not surprisingly, customers are embracing this powerful value proposition. Forrester Research estimates that over 33% of companies now get some of their software delivered as a service. 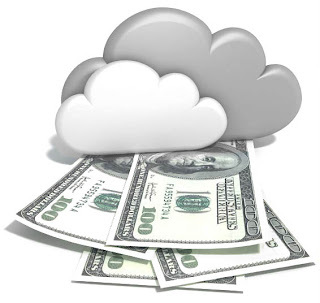 The market for Cloud-based services is growing over 20% per year. Rackspace President Lew Moorman drew a line in the sand for cloud standards: On one side, he put those companies and commenters that think cloning Amazon's APIs is the way forward. On the other side are those that think standards need to be open and developed independently of any particular vendor. I'm definitely in the latter camp, so I'm keeping good company, but the real question is: What, exactly, needs to be standardized? Cloud computing solutions are enabling small to medium-sized enterprises (SMEs) across Europe to the work more efficiently in these lean economic times. That’s the view of Daniel Saks, co-founder and co-CEO of AppDirect. In a recent blog for the Guardian newspaper, he said that while the crisis in the Eurozone has certainly made things difficult for companies to operate many are showing resilience as a direct result of using cloud-based services. He also pointed to research from Microsoft which shows that, despite many firms scaling back their spending, an 18 per cent increase on cloud computing spending is projected for the year ahead. A total of 568 hours of downtime at 13 well-known cloud services since 2007 had an economic impact of more than US$71.7 million dollars, said the International Working Group on Cloud Computing Resiliency (IWGCR) on Monday. The average unavailability of cloud services is 7.5 hours per year, amounting to an availability rate of 99.9 percent, according to the group's preliminary results. "It is extremely far from the expected reliability of mission critical system (99.999%). As a comparison, the service average unavailability for electricity in a modern capital is less than 15 minutes per year," the researchers noted in their paper.